While we both come from the coast and are naturally drawn to oceans, we can definitely see the appeal of the mountains. 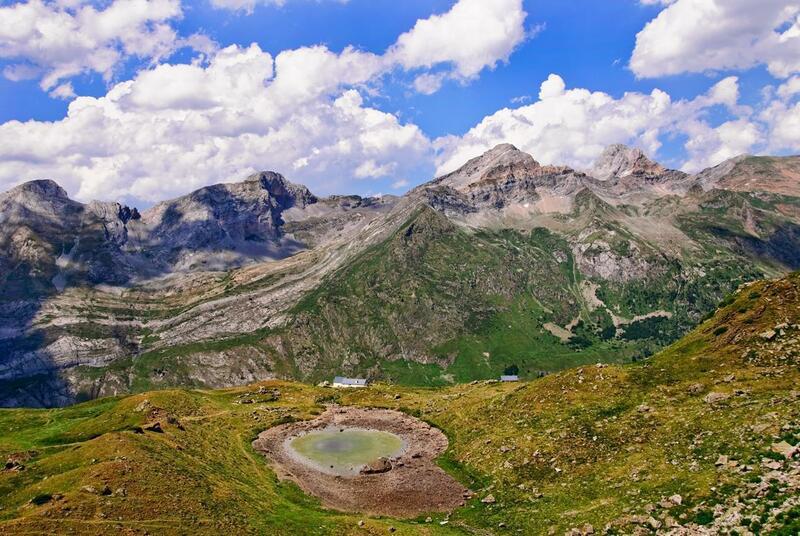 The Pyrénées may just be our favourite mountain range in Europe. We had our only European ski experience here, but it’s not the snow that draws us. In fact, one of our favourite trips to the Pyrénées was in the middle of summer, where we encountered the rich flora and fauna of the region. With Andrew’s love of twisty mountain roads and Alison’s love of photographing incredible landscapes, there’s no doubt we’ll be returning to explore more of the Midi-Pyrénées. 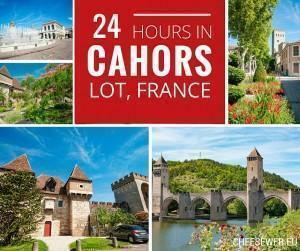 Random events led us to discover the historic city of Cahors in Lot, France. We spent 24 hours discovering the city’s secrets and charms. Les Plus Beaux Villages de France are rural villages with historic buildings and services for tourists. 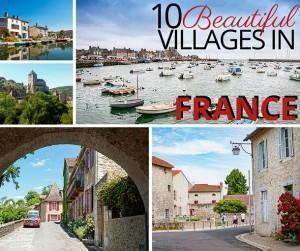 We explain the program and share our 10 favourite beautiful French villages. Deep in the heart of the Midi-Pyrenees, France, is a massive cave that has been inhabited for more than 30000 years. 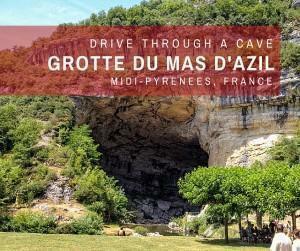 It’s called the Grotte du Mas d’Azil and you can drive through it. I don’t know a lot about air planes, but I know one of the biggest is the Airbus A380. 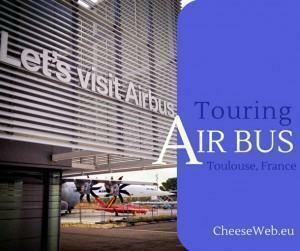 So when we were in Toulouse I couldn’t resist a visit to the A380 assembly line. I haven’t done any serious hiking since I was a Boy Scout. 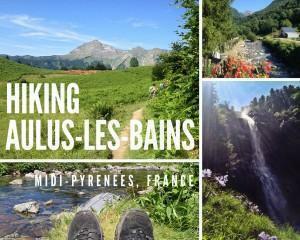 But when I visited Aulus-les-Bains, in Midi-Pyrenees, France, I couldn’t resist the lure of nature.